Like winter, fantasy football playoffs loom. Successful fantasy owners shouldn’t go into victory formation yet, as one bad week or unfortunate injury can change the complexion of the whole season. Those still pushing for a postseason berth should pull out all the stops without fear. 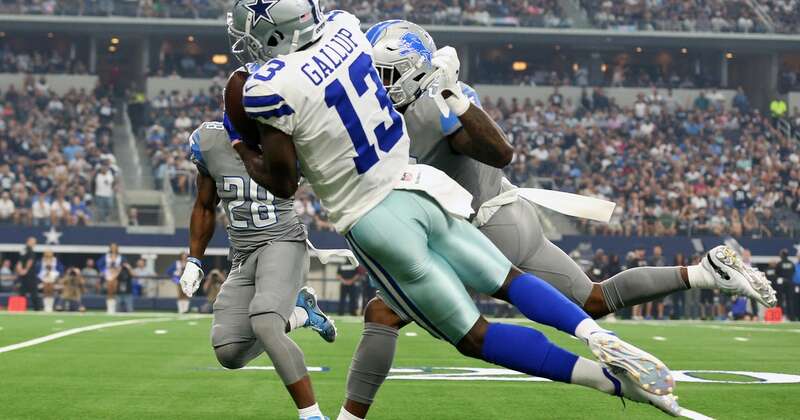 Week 10 brings opportunity for players who have otherwise been disappointments along with a rookie or two who should be used to exploit favorable matchups.